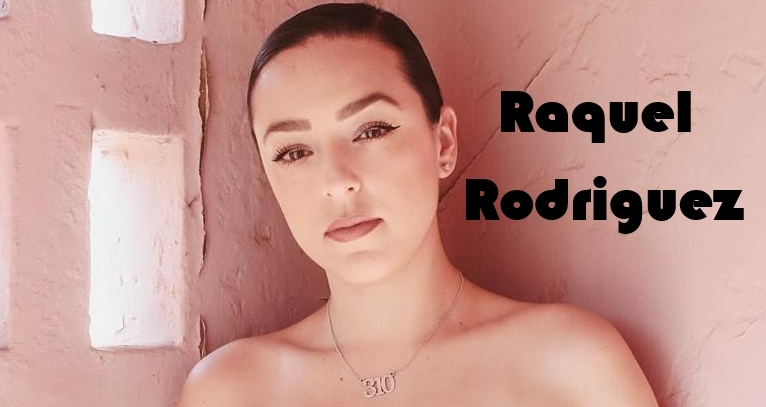 Raquel Rodriguez was born with a mic in her hand! From the age of 5, the LA native knew she wanted to sing, and is a gifted musician at her core. She is a woman who believes in the magic of music. Her presence is warm, powerful and inspiring, like her sound. 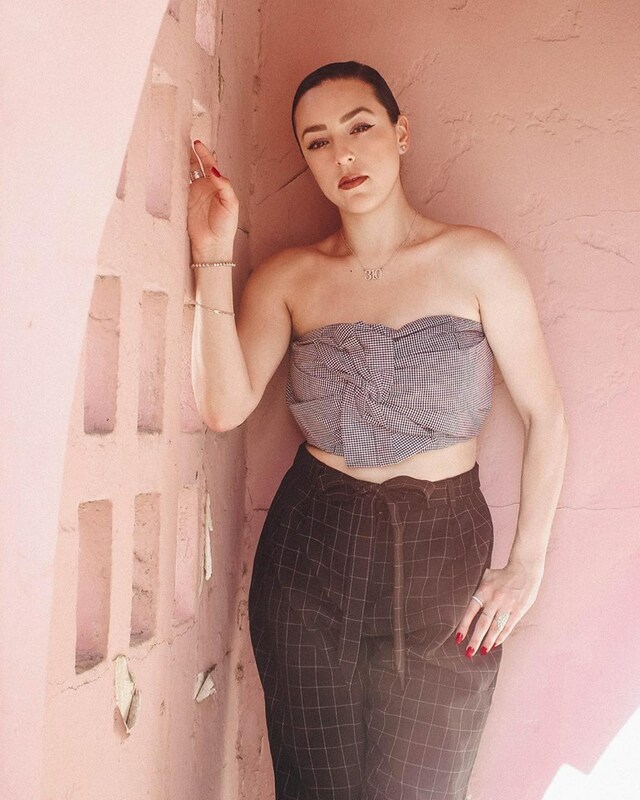 The Mexican-American soul singer is in a lane of her own, as she draws inspiration from Prince, Chaka Khan, Stevie Wonder, Amy Winehouse and Bruno Mars, to create a smooth balance of 70s funk, 80s synths and 90s R&B. 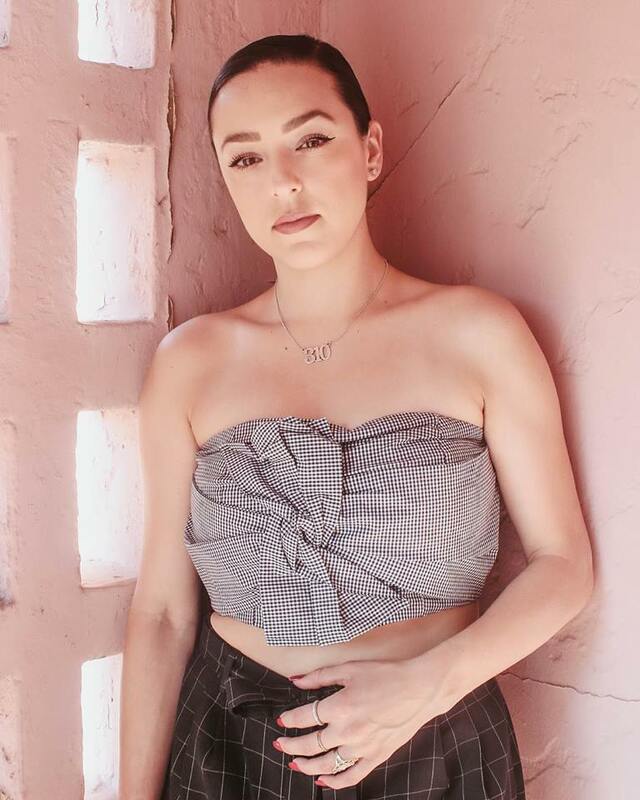 Raquel is the true embodiment of the multi-cultural millennial, fusing the subcultures of the last 20 years of LA style with her nostalgic, yet current, brand of music. Raquel grew up on the West Side of LA around Santa Monica and Venice, close to Gilbert’s El Indio, her family’s Mexican restaurant, which, over the past 44 years, has become an institution. 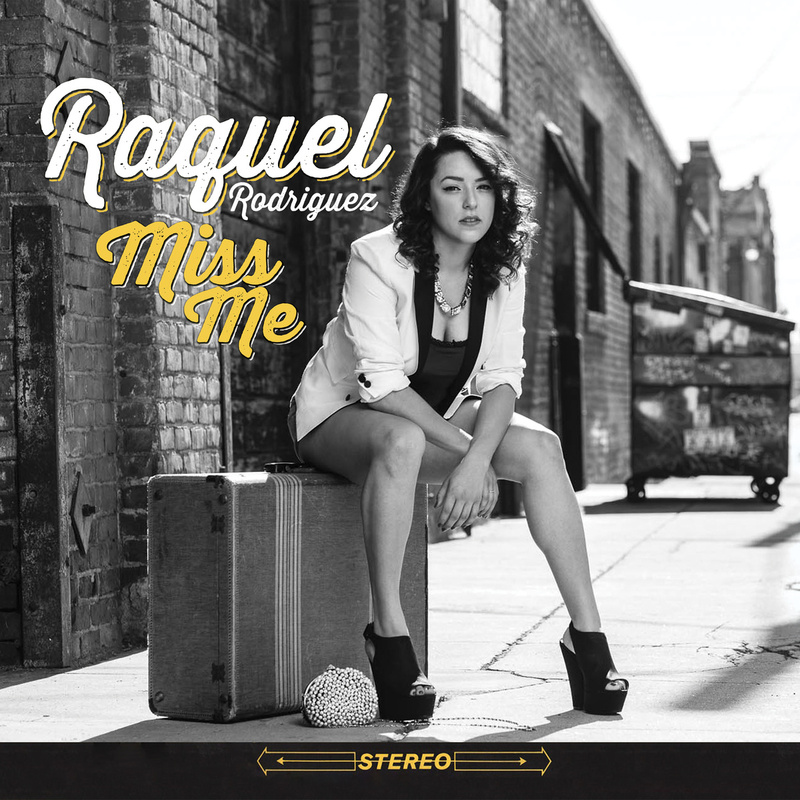 Raquel shed her shy disposition at a young age while participating in elementary and middle school talent shows. She took piano lesions and sang at Hamilton High School’s Music Academy, and, as she matured, her love of music only grew. After high school, Raquel attended the prestigious Thornton School of Music at USC, where she studied music industry and jazz theory. It was at USC where Raquel polished her songwriting skills and solidified many of her now thriving musical relationships. The community of musicians is just as important to her as is the art of music. 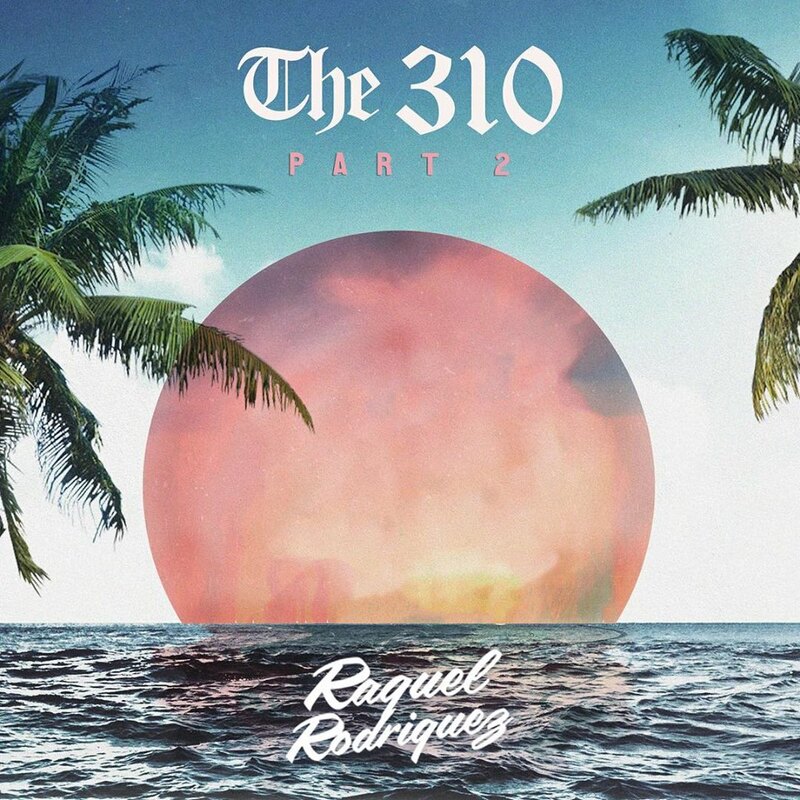 After college, Raquel went on to sing backup for such luminaries as Gwen Stefani and Anderson .Paak, and, in addition, opened for artists J. Cole, Snoop Dogg, Trombone Shorty and Goapele.